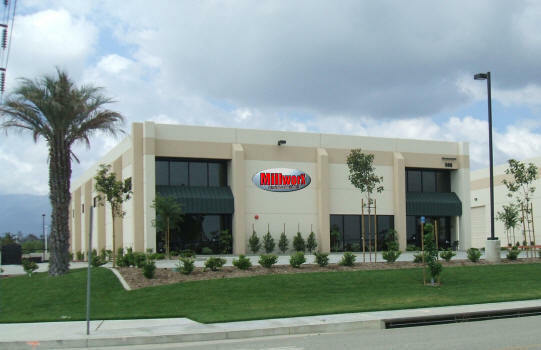 MillworX Precision Machining, Inc., has over 18 years of industry experience. 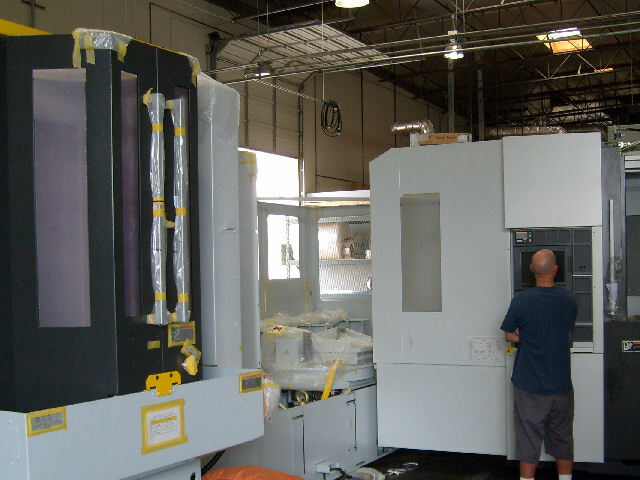 We machine 3, 4, and 5 axis, on CNC lathes, vertical machining centers, Horizontal machining centers; Including with a pallet pull system.. Our process and inspection procedures are certified to ISO 9001:2008/AS9100:2009 Rev. 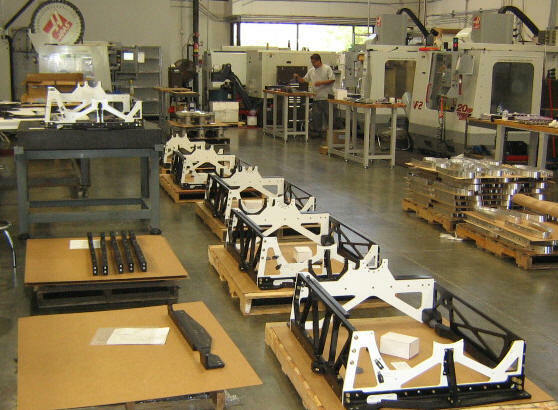 C.
MillworX Precision Machining, Inc. is committed to providing customer satisfaction with the highest standard of quality machined products, on time, and competitively priced. To provide affordable quality products on time to achieve the highest degree of customer satisfaction. We strive to meet the requirements of the Quality Management System and continually improve all aspects of business and to promote employee involvement.